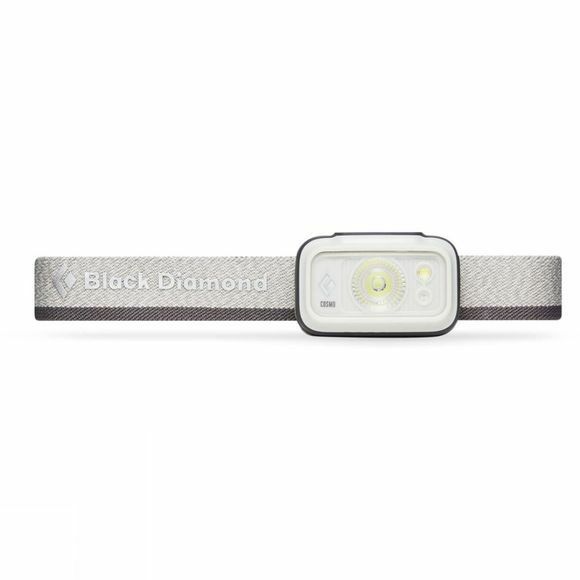 With 225 lumens of power housed in a super compact, waterproof body, the Cosmo225 from Black Diamond is perfect for urban adventures and overnighters in the woods. The Cosmo’s new, compact body, is more ergonomic with a lower profile for improved balance, and the updated user interface includes a second switch for easy lens selection. In addition, the updated optical efficiency not only provides brighter light, but also saves battery life. Thanks to its fully waterproof construction, the Cosmo keeps lighting the way through full-on storms, whether you’re forced to bike home in the rain, or you’re hiking back to camp in an unexpected downpour.